​Kris is a registered nurse. She was able to work as an intern in a hospital and was then assigned in the emergency room. Having been exposed to high stress environments, Kris was able to develop her alertness and quick decision making even in adverse working conditions and pressures. After obtaining her license, Kris worked as a company nurse. 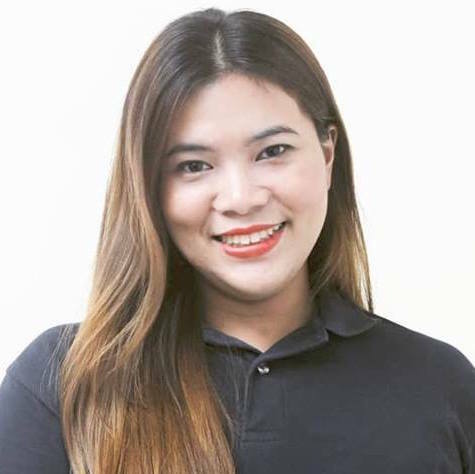 Seeing more of the corporate side and inspired by the fast-changing digital arena, she embraced the idea of matching her skills with that of the virtual world. With an eager soul, Kris set forth on her goal to enter the digital arena. As an entry level, Kris self-studied and collaborated with her virtual colleagues. After series of training, Kris practiced onwards as a SEO manager. To top that, Kris is also drafting product reviews and articles for marketing purposes. She was able to work for various online-based companies. Through hard work and perseverance, Kris was able to make her way to the property management setting. Kris has been working on maintenance issues, coordinating with owners, negotiating with tradesmen and ensuring client satisfaction. Kris is a focused, goal driven individual. She knows how to empathise and ensures the quality of work she delivers.